Beauty Treatments EVERY Bride Should Try Before The Big Day! Every bride-to-be deserves to indulge herself in a few beautifying treatments, not only to look her gorgeous best but to also relax amidst all the shaadi planning madness. We give you a checklist of all the essential beauty treatments to get before the big day. This will help you book those appointments well in advance and ensure you look like a dream on the most important day of your life. If you’re a bride stressing about major skin concerns like acne, dark spots, pigmentation or fine lines, you really want to visit a dermat as soon as possible. Getting treated should start well in advance, since you may require multiple visits and sessions so you want to start as early as possible. 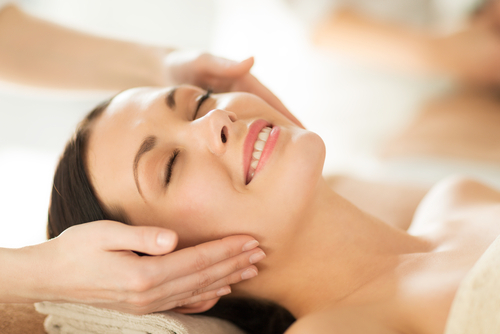 You should book yourself in for professional facials every 4 to 6 weeks leading up to D-Day. They will help cleanse your skin thoroughly, get rid of pesky blackheads, boost circulation for that glow and keep your skin hydrated. Basically, they will get you closer to the flawless complexion you’ve always wanted. Make sure to get your last facial before your wedding at least 12 to 14 days in advance (no later) so your skin has a chance to get settled and look perfect. This extreme exfoliation technique uses a machine to gently slough away the dull top layer of skin to give way to soft, brighter skin below. Most dermatologists and cosmetologists offer this fabulous treatment that will help even out your skin’s texture and colour and give you that pretty glow. Try it every 3 weeks for best results. Grow out your brows as much as possible and then settle on a shape. Doing it in advance allows them to settle into the shape. Remember, you don’t want them too thin. Thicker, more-natural brows are much more flattering and help you look more youthful. 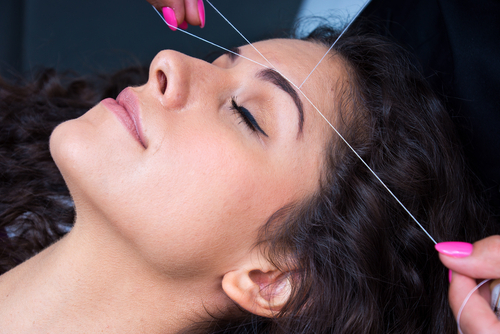 Make sure to stick to the same threading lady for all your appointments, she knows and understands your shape. Don’t neglect the rest of your body. Remember you’re going to be photographed from every angle – you want to look good from head to toe! Body brush with a good body scrub twice a week in the shower. It will get rid of those annoying red bumps on the back of your arms and help give you baby soft and smooth skin. Don’t forget to slather on the moisturizer after. This is a great way to silky soft skin and can be done at home. You’ll want to make sure your smile is perfect for all those photos. 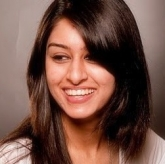 Getting your teeth professionally whitened is definitely one treatment you want to invest in. 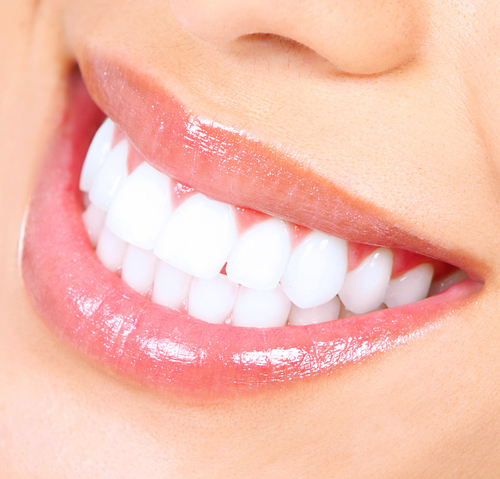 This way, camera flashes or bright lipsticks can stop your teeth from looking bright and white! You can book yourself in for a couple of back polishes at your salon or simply use a body scrub on your back regularly. It’s an area of the body that we all ignore, but you want to be able to flaunt a flawless back, especially if your outfits have a low back or are backless. Two weeks in advance is the right time to colour your hair. It will give enough time for the colour to settle in - remember colour can lighten after the first few washes. Try not to do something drastic with the colour though, you don’t want to try something that you will regret when you look at your wedding photos in the future. 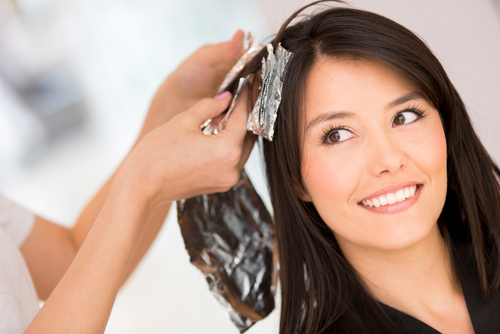 Subtle highlights or a few shades lighter than your natural shade for a global colour is what you should be getting. To ensure that your skin is smooth minus any irritation or red spots, schedule your wax sometime in the week before the festivities begin. It should be no later than 3 days before, so there is enough time for any swelling or redness to settle. Make sure your nails look fab as well by picking a colour that will go with all your outfits. Gel nails can last you through your honeymoon as well. Otherwise, make sure to have the shade at hand in case of chipping and last minute touch-ups. HAVE A STORY IDEA FOR POPxo? If you want to hear about it, we can write about it! Just tell us your idea here! 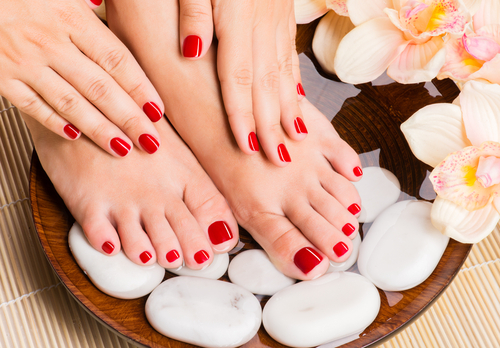 MUST-READ: Pamper Yourself! Bridal Beauty Treatments For EVERY Budget MUST-READ: 7 Beauty Tips For That Gorgeous Wedding Day Glow!